Save up to 25% off the regular pricing! 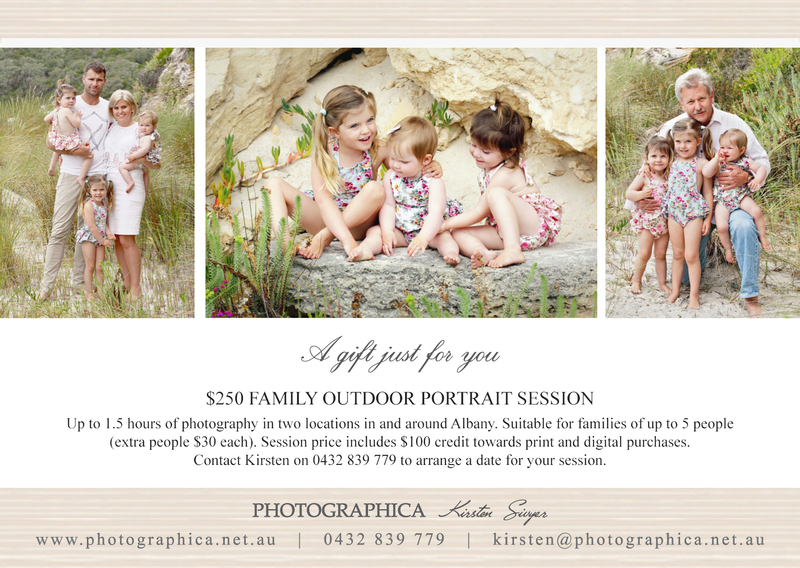 RECEIVE A BONUS $50 VOUCHER to spend on print and digital products when you order a portrait package or portrait gift certificate before Christmas 2014! 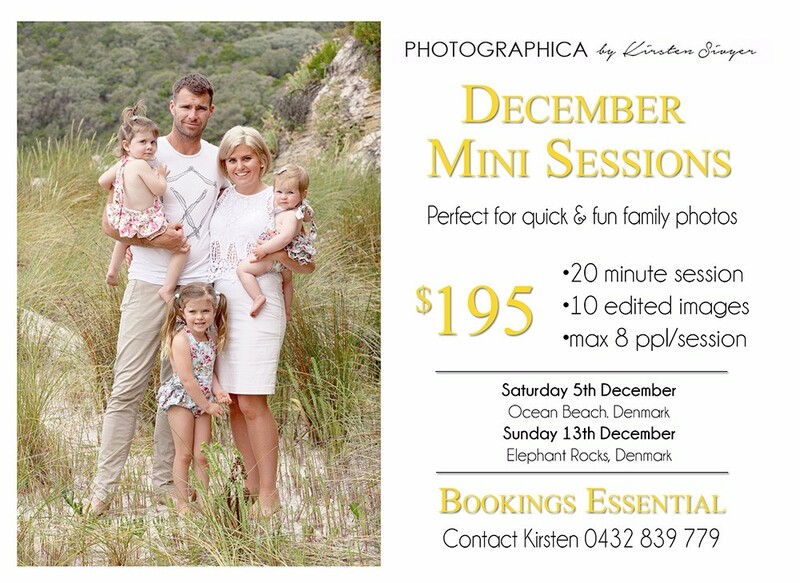 Posted in Competitions & Special Offers, Portraits and tagged Portrait Photography Packages on November 29, 2014 by kjwp3. 3 TO WIN – A FRAMED COLLAGE OF YOUR WEDDING DAY VALUED AT $299! THE PRIZE – A 50 x 70 cm framed collage of your favourite wedding photos. All photos are professionally retouched and printed on premium quality metallic photo paper for that extra WOW factor! HOW TO ENTER – Share your love story and a photo of yourself and your fiance on my Facebook page. Send your story and a photo in a message and I will post the image and your story in a gallery on my Facebook page where your friends and visitors to the page can vote for their favourite stories and photos. HOW TO WIN – The 3 love stories with the most votes by the draw date will win! Posted in Competitions & Special Offers on November 4, 2014 by kjwp3.